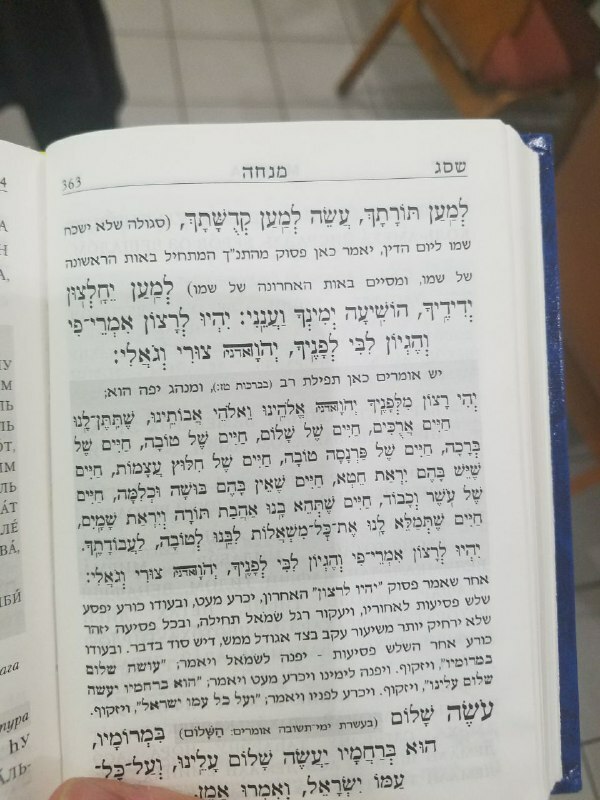 The last part of the שמונה עשרה (at the end of אלקי נצור) allows for words of personal prayers. Also, there's a passage in some סידורים where one davens for פרנסה within the שמע קולינו. A) Which other parts of the שמונה עשרה is one allowed to add additional prayers such as a "יהי רצון, etc.?" 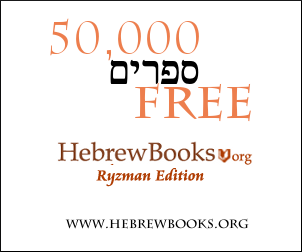 Many siddurim offer a suggested text for such insertions. B) Also, if there are a list of examples or suggestions of Tefilot that can be inserted into these parts of Shemonei Esrei... like a Yehi Ratzon or a Ribono Shel Olam or something of that sort? You can insert a short personal prayer within each of the middle 13 blessings of the Amidah. Such a prayer should fit the theme of that specific blessing. For example, ask for the speedy recovery of specific person within the blessing of Refa-enu (Heal us), or pray for livelihood in the blessing of Barech Aleinu (G‑d grant blessing). The Men of the Great Assembly, in their wisdom and divine inspiration, incorporated all the ideal aspirations of the Jewish people in their formulation of the Amida. They meticulously chose every word until arriving at the perfect wording, with which the Jewish soul can pour itself out before the Creator in the most exalted manner possible (above, 1:6). Even so, if one wishes to add personal requests in the middle berakhot, she may. However, in the first three berakhot, which are intended to praise God, and in the last three, which are intended for thanksgiving, one may not add personal requests, so as not to detract from their general purpose (SA 112:1; 119:1). The personal requests permitted in the middle berakhot must be related to the theme of the berakha. For example, one may pray for the sick in Refa’enu, for livelihood in Birkat Ha-shanim, or for relatives to make aliya in the Kibbutz Galuyot. In this respect, Shomei’a Tefila is unique in that one may make all types of requests in it. Since it is the culmination of the petitionary berakhot, it encompasses them all. When one adds personal requests, she begins by reciting the fixed formulation and adds her request just before the last line of the berakha. Personal requests are not only permissible but even encouraged, according to many, since the personal prayers come from the depths of the heart and inspire kavana. Nevertheless, it is preferable that one not prolong her personal prayers excessively, not even in Shome’a Tefila, because the Amida is primarily focused on collective needs, and when one adds numerous personal requests, it negates the universal character of the Amida. It is better that one who wishes to add more personal prayers does so after finishing all the berakhot and saying (the first instance of) “Yihyu le-ratzon…” since everything recited after that is not fully part of the Amida. Nevertheless, since she has not yet taken three steps backwards, she is still standing before the Almighty in prayer, and her personal requests are joined together with the main part of the Amida (SA 119:2; MB 119:12). One must express her requests in the Amida properly. Therefore, when praying for the sick, the patient’s name should be mentioned. Le-khatĥila, it is good to mention the patient’s name along with his mother or father’s name. However, in the presence of the patient, it is unnecessary to mention his name, for her intention is clear (MB 119:2). Not the answer you're looking for? Browse other questions tagged halacha tefilla shemoneh-esrei . When asking for personal requests in Shemoneh Esrei, how should one phrase them? Why is the Hineni prayer said before the silent Amida?